Happy Tuesday! If you are adjusting to the first real snow fall of the season like us, you are ready to bundle up and protect yourself from the cold! Being warm no longer means you have to sacrifice style, especially since some outdoor combat gear, like scarves, make for a great accessory to wear indoors as a complement to your outfit. 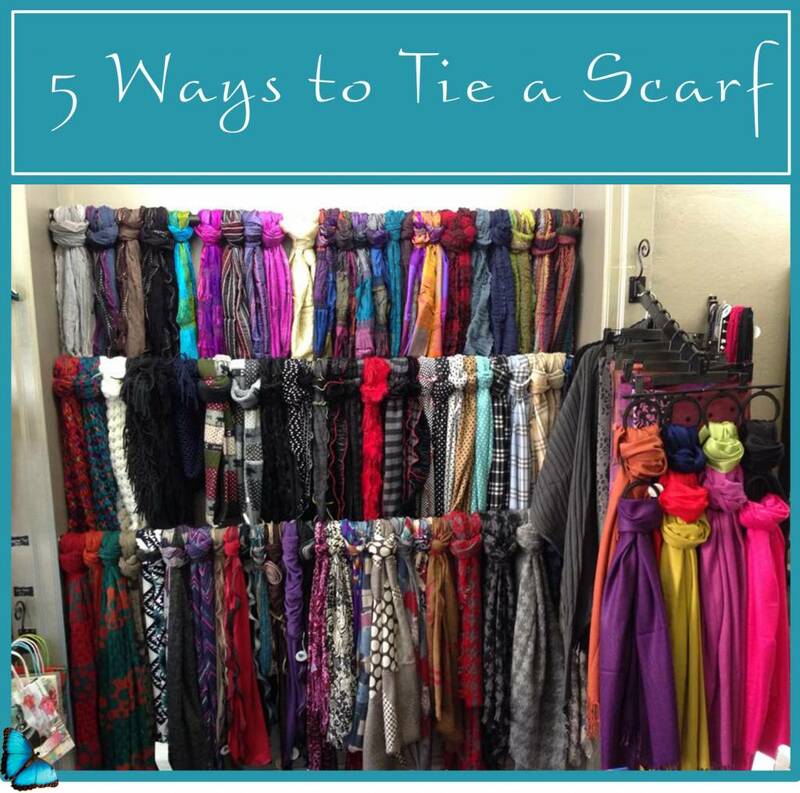 There are so many different ways to wear a scarf beyond tying it in a simple knot. Changing the way you tie your accessory can change up your entire look and ups the style factor, giving you a look that is both confident and sophisticated. Today we are sharing five different ways to tie a scarf, complete with examples for reference, so you can jump on the scarf trend this winter and stay warm too!